The Weight Loss 101 Meditations Download is YOUR SECRET WEAPON to achieve and maintain your ideal weight for life. As we discuss in the Weight Loss 101 seminar (and I hope you have signed up already), many of your decisions about food are actually made by the subconscious mind. The subconscious mind is a giant supercomputer in your head that runs programs. Those programs are designed to make your life easier. For example, you run the “driving” program when you drive to work each morning. That’s why you can daydream, listen to music, or think about other things while driving. Your subconscious is taking care of the task, freeing your conscious mind to concentrate on other things. So the subconscious is very helpful to you. However, the subconscious mind is also running other programs. Some of these subconscious programs may even be harmful to you, such as the smoking program. It even runs a program about what foods are “healthy” and “unhealthy”, what foods are “good” and “bad,” what foods are “right” and “wrong” to eat. Most of us, consciously and subconsciously think that whole grain cereals, whole meal bread, and whole wheat products are “healthy, good, and right.” As you watch the Weight Loss 101 seminar, you will learn that these statements simply are not true. If you are struggling to lose weight, struggling with diabetes, or struggling with high blood pressure, or many other diseases. And the online live seminar recording (the Weight Loss 101 seminar), helps you to recognize this fact, consciously. But it’s not enough to just acknowledge this fact consciously! You have to also acknowledge it subconsciously – deep within your subconscious mind. That’s where the Weight Loss 101 Meditation Download, YOUR SECRET WEAPON to drop those extra pounds, comes into play. 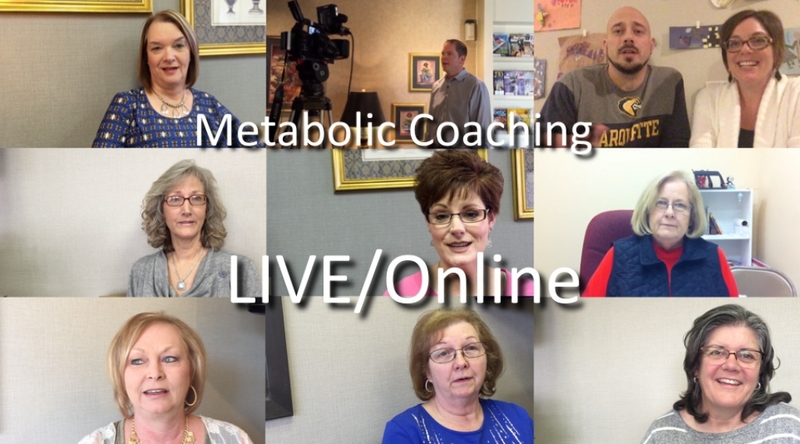 These meditations actually help to quickly and permanently reprogram your subconscious mind to only desire foods that are healthy and slimming. At the same time they reprogram the subconscious mind to avoid fattening refined carbohydrates, sugars and starches. And here’s the miracle – when you change your subconscious programming, it takes NO WILLPOWER to stay on a healthy diet, for life. That’s right, no willpower required to lose weight, keep it off, and improve your blood sugar, blood pressure, and heart disease risk factors – all at the same time. There are lots of diet programs out there, and there are thousands of diet books, all of which claim to have found the best way to lose weight. And most of these diet programs work, but only in the short term. Why? If you make a conscious decision to lose weight, but your subconscious is still running old programs that encourage you to eat fattening foods, you are doomed to fail, from the start. And that’s what makes Weight Loss 101 different! It is truly the Total Weight Loss Package. First of all, the Day-Long Online Seminar is based on the most successful stop smoking method ever published in the medical literature. This gives you the mental tools you need to succeed. This is the ammunition your conscious mind needs in the battle to become a slimmer, healthier you. Second, the Weight Loss 101 Meditations are the ammunition your subconscious mind needs to assist you in your weight loss journey. Thus the conscious and the subconscious mind are working together, toward a common goal, a permanently slimmer, healthier you. Step 1 – Download: First download the 4 audio files to your computer. These are the 4 meditations. You may play them off of your computer, burn them to a CD and play from a CD player, or put them on your smart phone, iPhone, iPod, or MP3 player and play them from there. Step 2 – Just Listen: Now, you listen to one weight loss meditation each night, immediately before going to sleep. You repeat this same meditation nightly for 3 weeks. 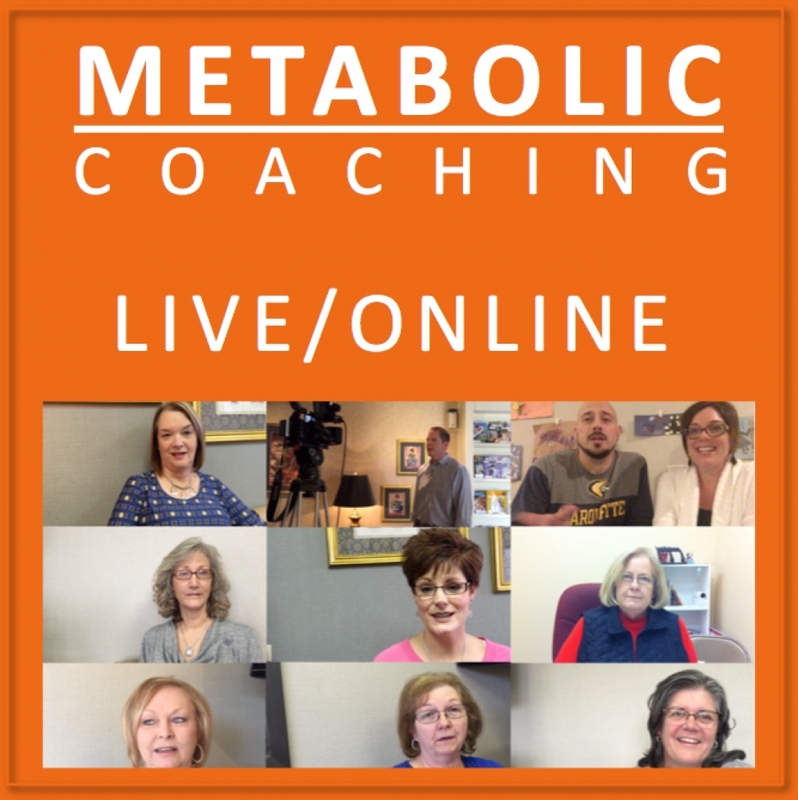 Three weeks is the exact amount of time it will take for the information in one meditation to delete the old, unhealthy program in your subconscious, and to install a new, healthy slimming program in your subconscious. Relax: So the process takes a little time. You cannot rush it, so don’t try. Just relax, calm your thoughts, and let the words and sounds in the meditation drift over you. When the words are finished, you can relax yourself to sleep. And as you sleep, the new, healthy program will reinforce itself overnight. Step 3 – The Move On: After 3 weeks of listening to the first meditation, you move on to the second. Listen to that second meditation each night, just before sleep for 3 weeks. Then listen to the third meditation each night, just before sleep for 3 weeks. Finally, listen to the fourth meditation each night, for 3 weeks. So, over the course of 3 months, you have completely reprogrammed your subconscious mind. Cravings for refined carbohydrates, sugars, and starches will be a thing of the past. You have now installed the programs that will create the healthier, slimmer you, for life. Perhaps for the first time in your life, your struggles with food and with weight will be over. Congratulations! But remember you must, you must, you must listen to the meditations each night for 3 months. Willpower, and the conscious mind, are not powerful enough to accomplish this goal. You must recruit the help of your subconscious mind, and this can only be done with the complete 3 months of the meditations. In fact, I am so convinced in the pure power of the Weight Loss 101 total package approach, that I will offer a 100% Money-Back Guarantee! If you watch the complete Weight Loss 101 Seminar online, follow the instructions, and listen to the meditations each night for a total of 3 months, and you still fail to lose weight – I will refund your entire purchase price of the course – and you get to keep the meditations, the PDF materials, and the Audiobook versions of the course. So… you’ve got nothing to lose, but the weight. Sign up now, and begin the journey to the healthier you that you’ve always imagined.